Baseboard heating is a great way to make your home comfortable in the cold winter months. Boilers pump hot water thru the hydronic heating system to deliver a even & steady heat distribution throughout the entire home. 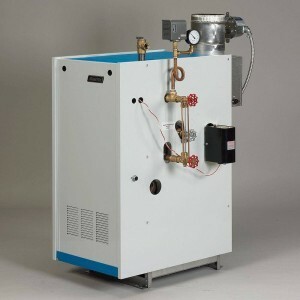 Whether you have the old fashioned steam radiator or modern in floor heat, you need the boiler to function properly. The plumbing experts at Pipe Wrench can troubleshoot your residential hot water & steam boiler systems. Some residential homes utilize an indirect water heater tank connected with the hot water heating boiler using a heat exchange process. This allows the natural gas fueled boiler to indirectly heat the potable drinking water inside the tank without the different waters actually mixing. The mechanical experts from Pipe Wrench can familiarize themselves with your unique piping configuration and trace the heating process back to the malfunction. Whether a zone valve, fill valve, and pump needs to be replaced, or you just have trapped air in the lines. Our boiler repair experts can troubleshoot & diagnose the problem correctly. Schedule an annual boiler inspection & maintenance today! We offer local same day boiler repair & maintenance for Shelby Charter Township, MI and the surrounding areas. After hours emergency service is also available. Call Now! In the radiant floor heat vs. forced–air furnace debate, radiant in-floor heating from a boiler always wins because it provides a more quiet & even heat that eliminates the allergy problems often associated with heating ducts. 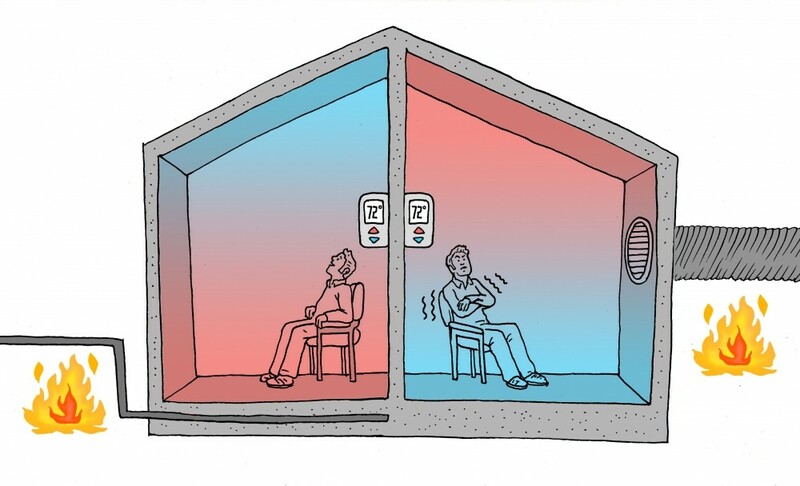 But there’s another reason why radiant boiler heat is superior to its noisy furnace blower cousin—it’s simply more efficient! If your feeling a chill in some parts of the home and it seems like the heat is not working 100%, Call the boiler experts form Pipe Wrench to troubleshoot & diagnose any heating problems. Give us a call today or leave your details and we will contact you promptly.